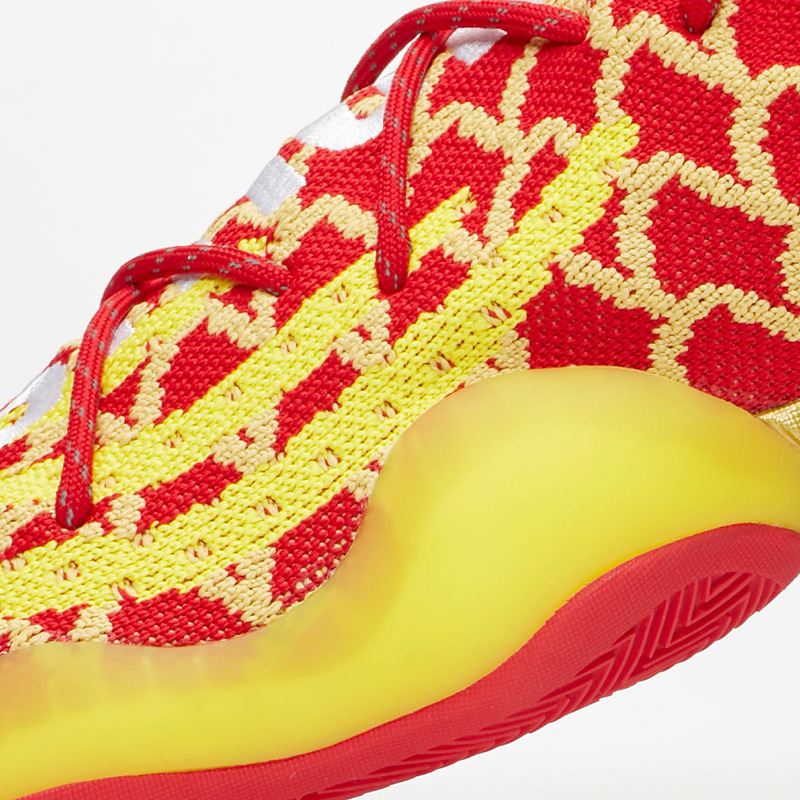 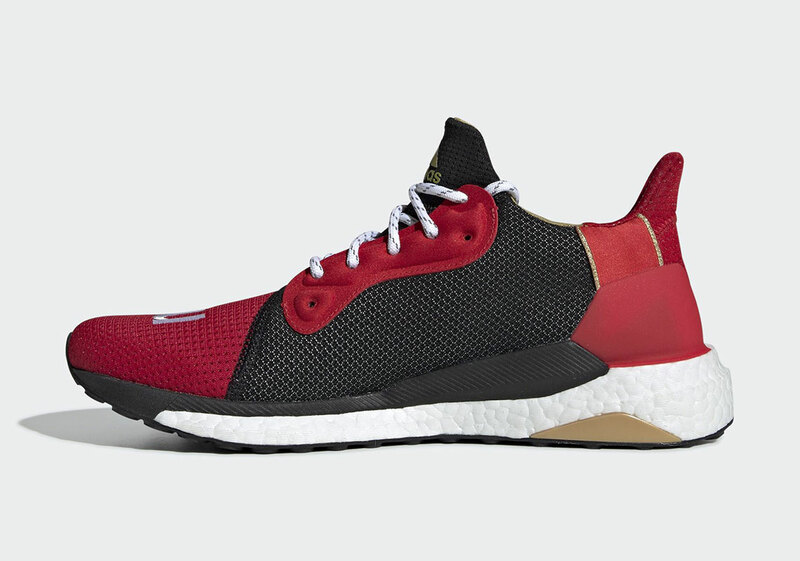 Chinese New Year sneakers are a time-tested tradition at this point for brands like Nike and adidas, as each and every year the industry titans unload a bevy of traditionally-colored sneakers to celebrate the festive occasion. 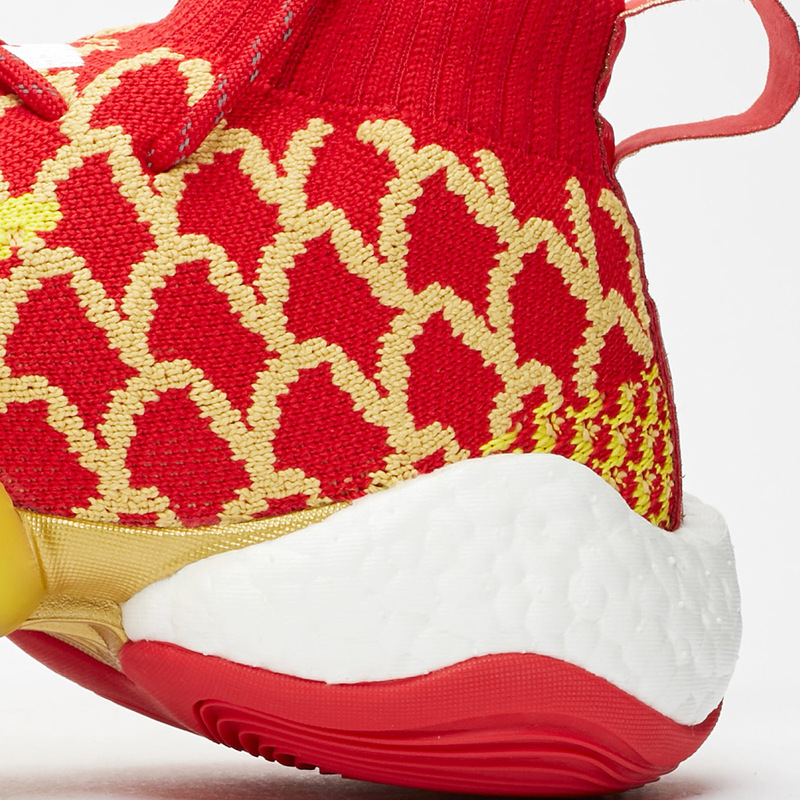 To no one’s surprise the Three Stripes is tapping into Pharrell’s creative lens for this year’s set with both a Crazy BYW and a Solar Hu that hinge on unique Scarlet color schemes. 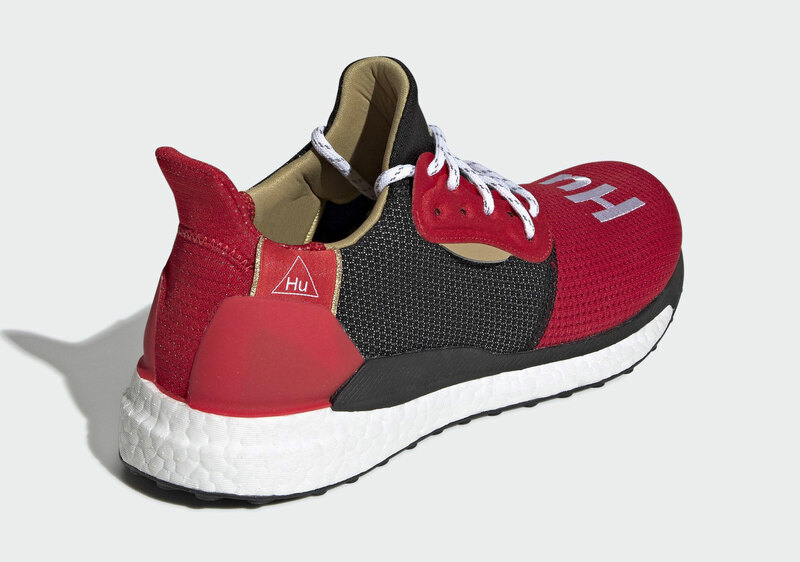 Unquestionably the wilder of the two designs, the FYW-inspired BYW boasts dragon scale-like patterns woven into its Primeknit upper, while the toned down Ultra Boost-inspired Solar Hu keeps things quite a bit simpler with a more conventional color blocking style. 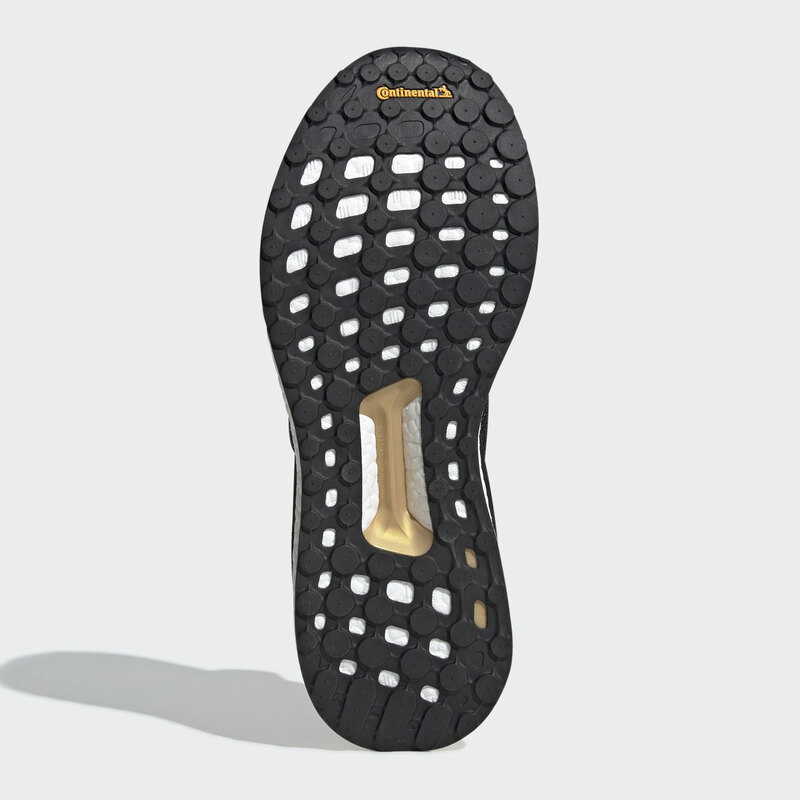 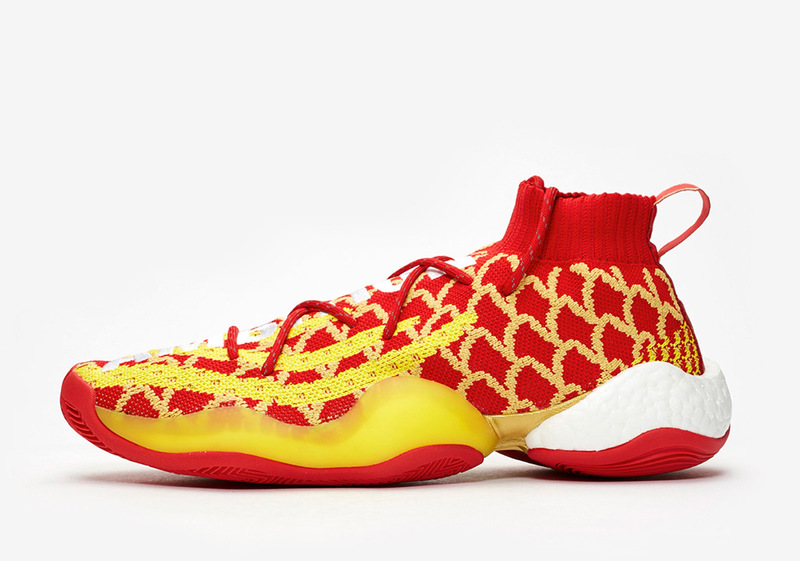 As the Chinese New Year fast approaches, it would behove you to mark your calendars for the January 26th arrival of both these seasonal sneakers at retailers around the globe. 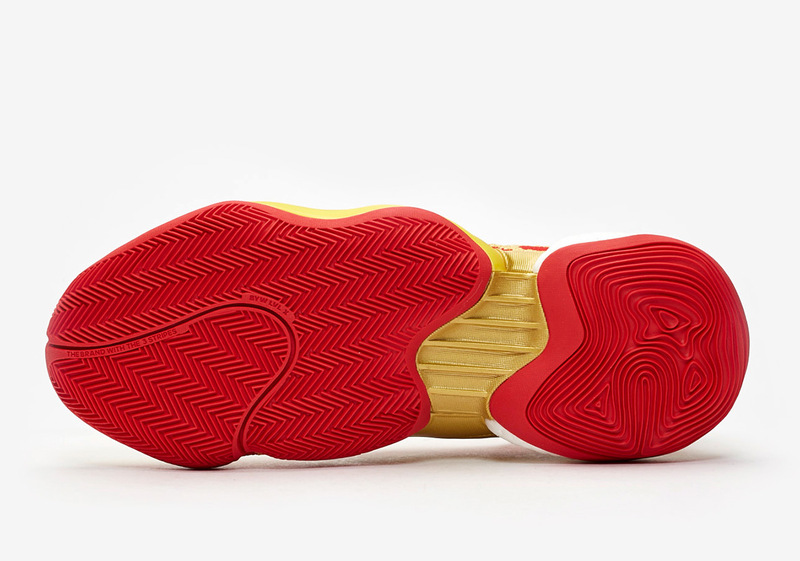 Grab a detailed look at both below and be sure to check out our store list that will be updated up until drop day. 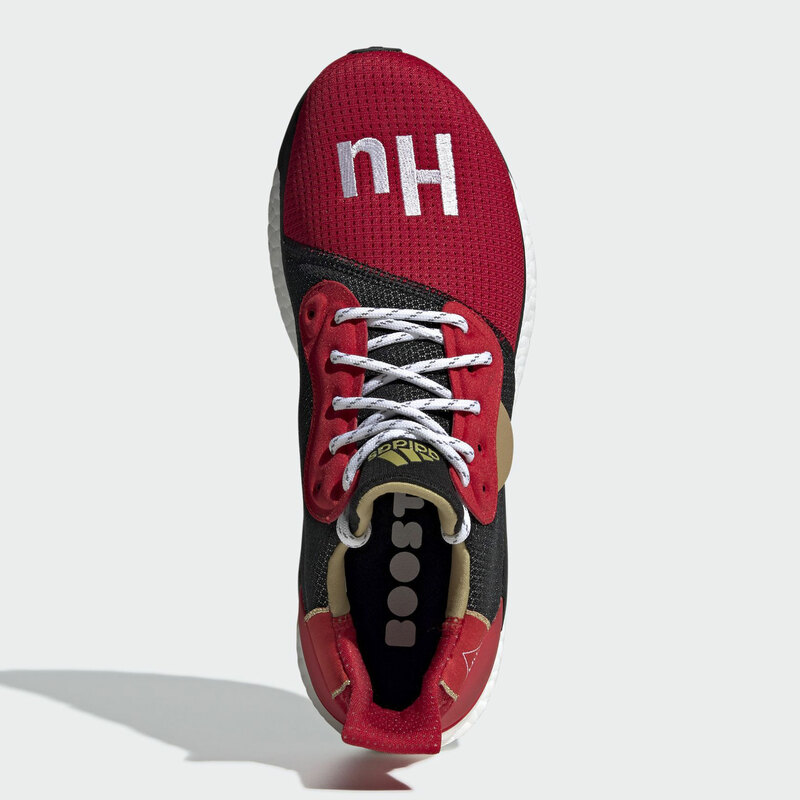 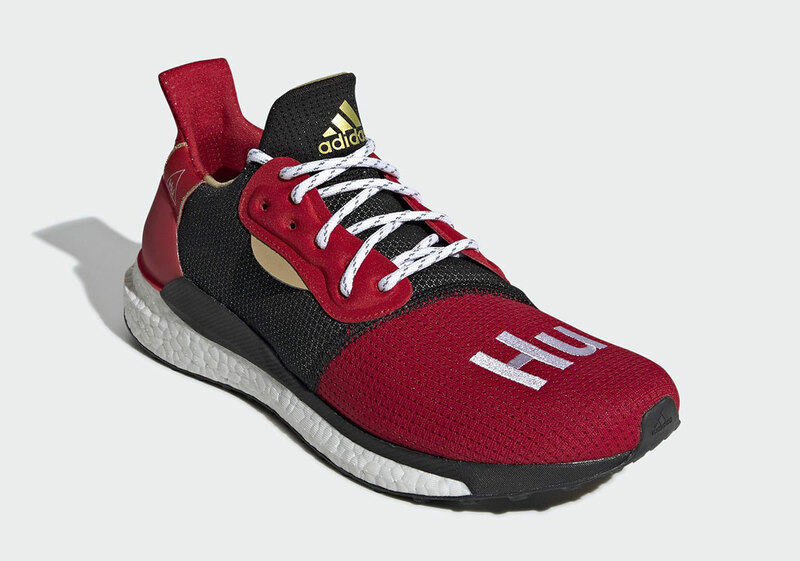 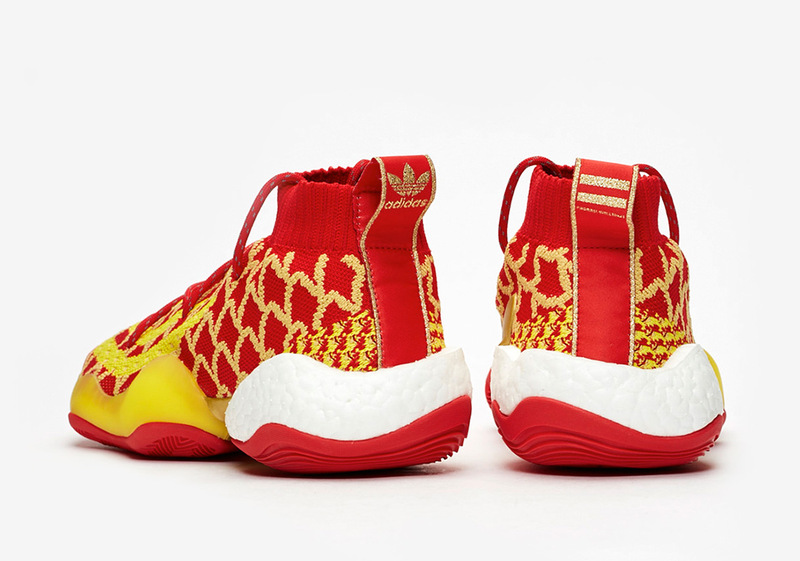 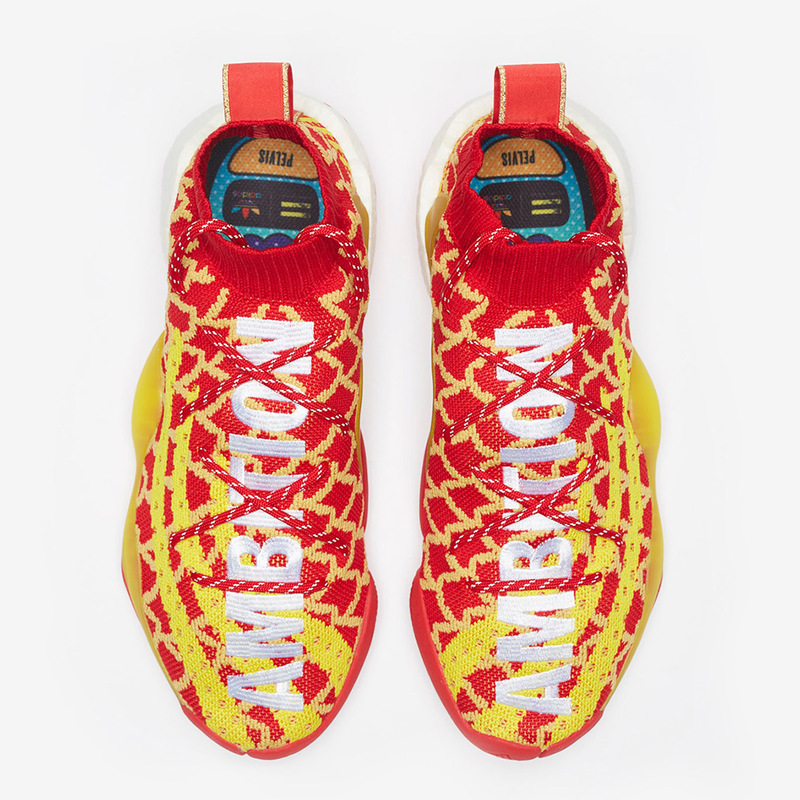 The post Where To Buy The Pharrell x adidas Chinese New Year Collection appeared first on Sneaker News.